Congratulations Gavin for winning this prestigious award. Well Done, and thanks for all of your hard work. 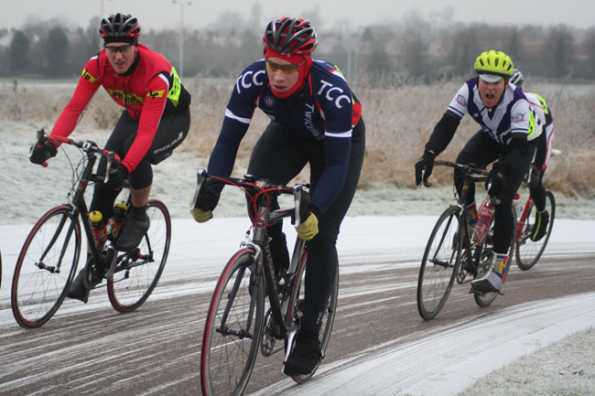 Once again, Hillingdon took centre-stage at the weekend, with other local events being cancelled. 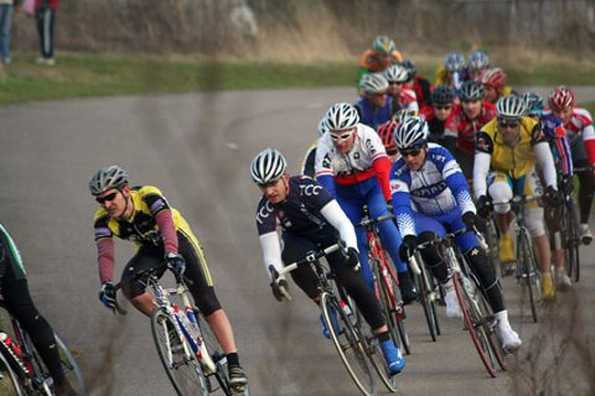 This penultimate date in this year's series saw Tom Sutherland stepped up to the "Big Boy's" race after his success last week, and taking a respectable 18th in his first race as a 3rd Cat. Josh Worrall once again graced the tarmac, finished a solitary place behind Mark Spindler in 25th/24th respectively. 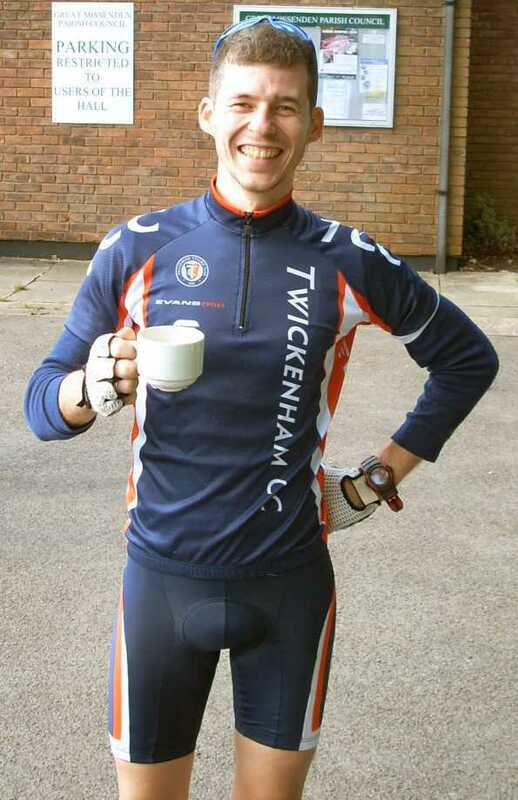 Will McFarland was our sole representative in the 4th Cats race, now that all of his playmates have started to progress up the rankings, and in his 1st road race in Twickenham Colours, came home in 15th place. Will's report on the days events can be viewed on our TCCTalk Forum.